We are a 100% Mexican business aiming to produce high quality craft beers using traditional techniques in order to represent our strong commitment and love towards Mexico. This is complemented with a strong sense of honesty and responsibility while reflecting our culture in every single beer bottle. The mission of our team is to create high quality products that can delight the senses of our consumers while becoming a reference in the national and foreign markets. 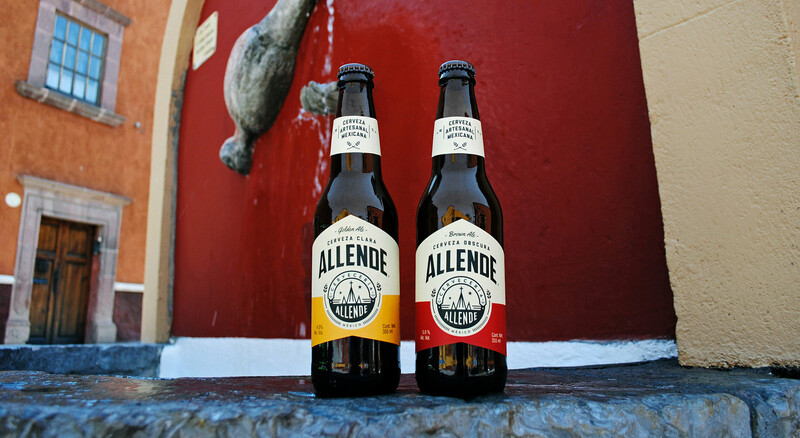 In Cervecería Allende, we offer sophisticated, unusual and creative craft beers that manage to bottle the passion that we feel for our country. 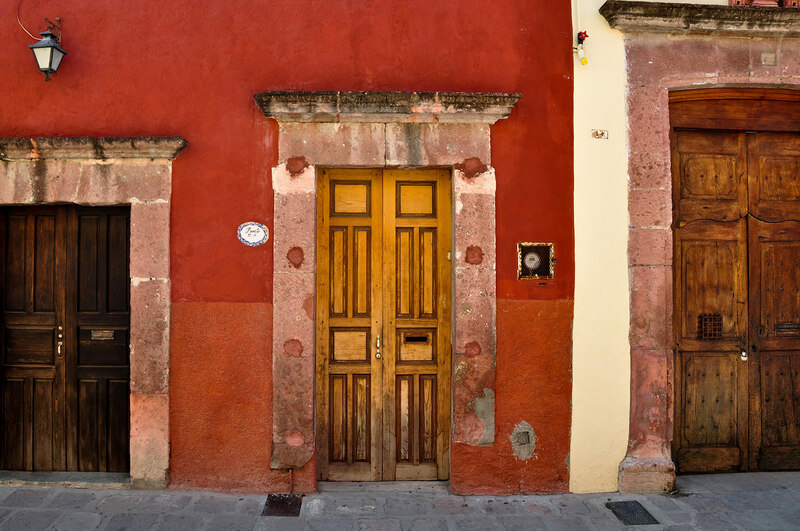 We want to provide a new opportunity to experience the history, colors, flavors, and traditions of a Mexico that you have never seen before. 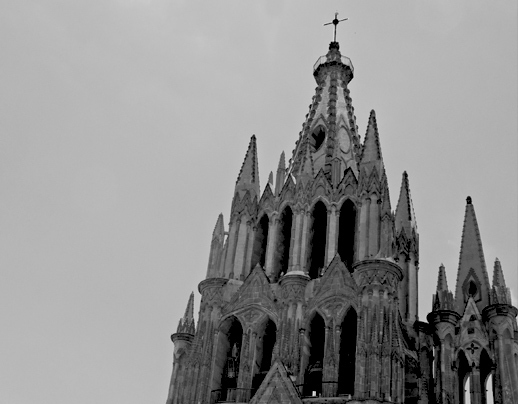 San Miguel de Allende, one of the most celebrated tourist destinations of our country, is where the story begins. A place that fully embodies the tale that we are trying to tell about México, and the kickstarter of our creative process. 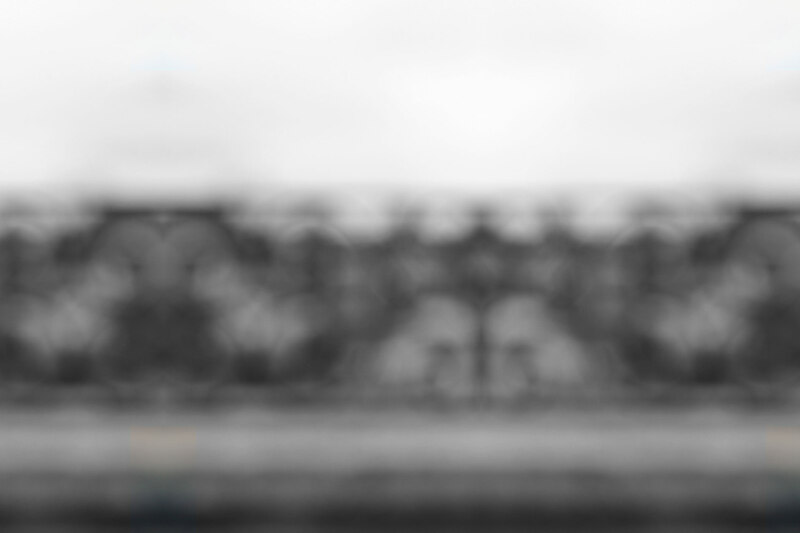 For us, inspiration comes in many ways while being in a place full of art, music, gastronomy, architecture and party. A city with a vibrant soul that was lacking of a craft beer of its own. That is why we decided to provide San Miguel a product that could represent the historical and cultural heritage in a single bottle. 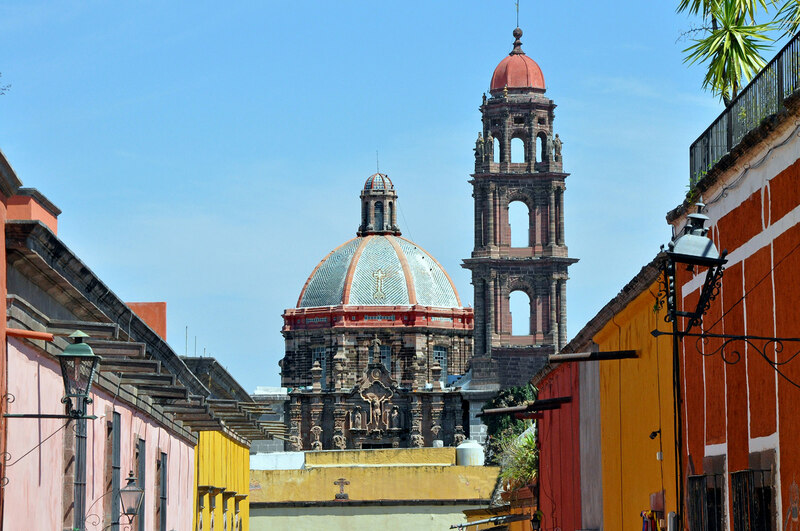 San Miguel de Allende is not only a magical town; we also like to consider it our home. The connection that we have with the city goes beyond our name; it is about a sincere commitment towards the community and its resources. We are looking to create the perfect combination between a craft beer and a colonial maze full of restaurants, galleries, museums, hotels and iconic sights. As we feel so close with the city, we decided to incorporate several representative elements to the brand in order to build a genuine identity. We adopted the parish church of San Miguel Arcángel as our symbol, and translated the colorful charm of the street houses into our design bottles. 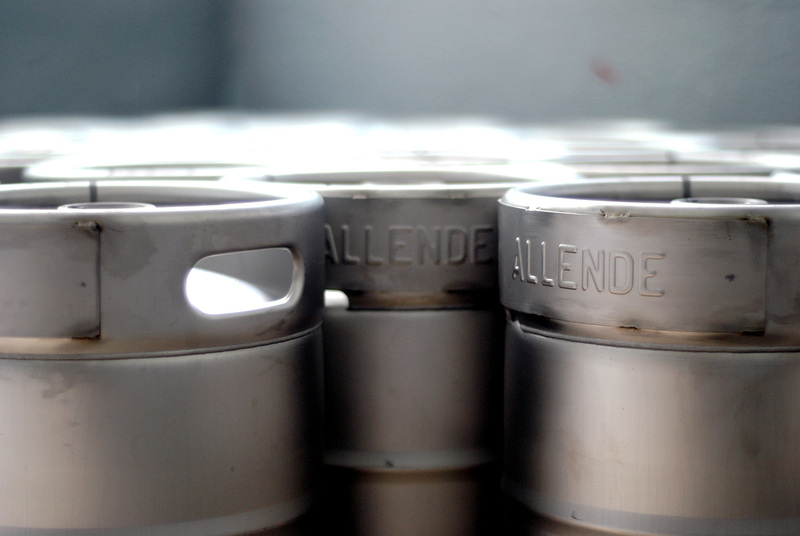 Now that you know who we are and why we do it, we invite you to give San Miguel a taste and become a part of this culinary journey called Cervecería Allende. 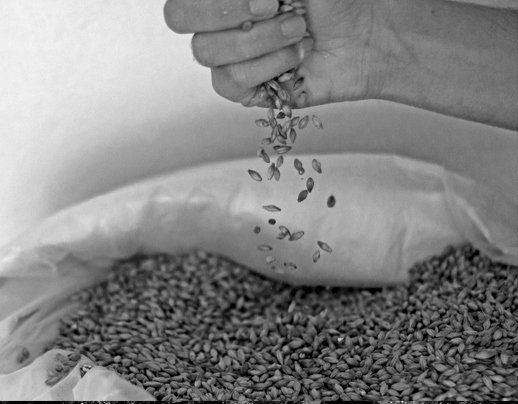 Aroma: The malt flourishes like honey and cereal while the hop flavor is citric, floral and spicy. Taste: the Citrus and resinous hop flavor that is received in the first instance yields before a gentle toasted malt flavor; both culminating in sharp end. Food Pairing: Light flavor dishes such as salads, pasta, white meat or seafood and cheese. Good relief for spicy foods. Color: Mahogany with reddish brown streaks where light passes through it, with compact cream foam. Aroma: Complex malt feast, led by light and dark caramel and roasted nuts with a hint of black bread and a fine note of floral and earthy hops. Taste: Caramel melts with notes of hops to a short, smooth finish led by the roasted malt. Food Pairing: Assertive dishes like pork and grilled meats, sausages and more robust cheeses.